With the evolution from the conventional brick and motor businesses, more people are moving towards e-Businesses platform. This spells great news for the promotional products industry because to get a sale, you need to get visitors to your shop. So using promotional products as advertisements is even more crucial if you are an e-business. Therefore, we have compiled e-business promotion Top 10 gift choices just for you. One e-business promotion you can consider is a tote bag. Your customers will always favor a tote bag because it is not only useful; it is also practical as well! 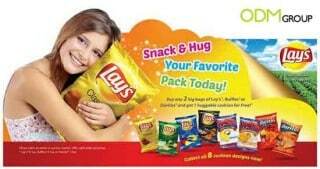 These bags allow your customers to bring it with them in ease, not only for daily uses but also for grocery shopping. 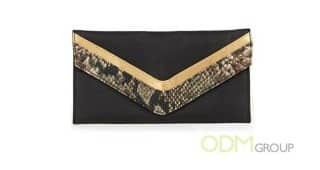 For online shops that are selling women’s cosmetics and beauty product, you can consider offering a clutch as a GWP. 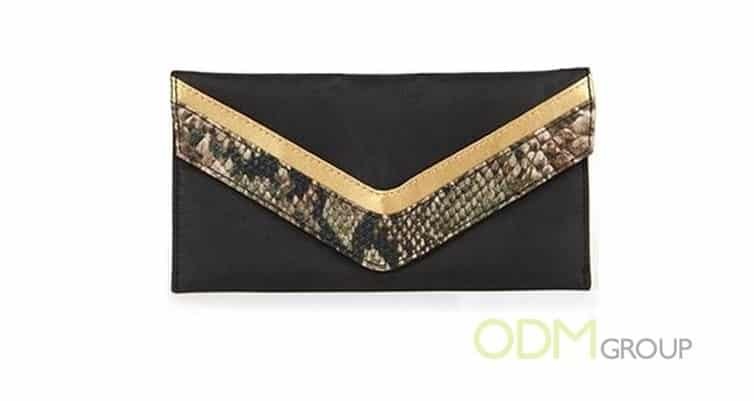 This item is related to the products you sell because your customers will definitely need some holding bag to store their cosmetics Offering a clutch bag could be a viable e-business promotional gift because it is not too expensive to give away as a gift to your customers. Fancy a more stylish bag to cater to your male customers? 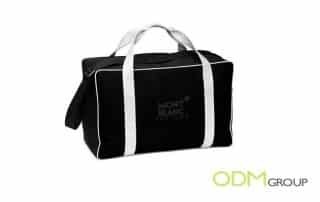 Why not consider a weekender bag as your e-business promotional gift? This bag is catered more towards men as a gym bag or as a hand carrier. Such a durable yet fashionable bag will definitely catch the attention and the heart of your customers. It is similar to how many travel agencies always give out travel bags with their signatures and logo printed on them. 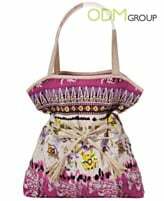 The above recommendations are bags and they make really great premiums if your company is in the fashion or travelling industry. 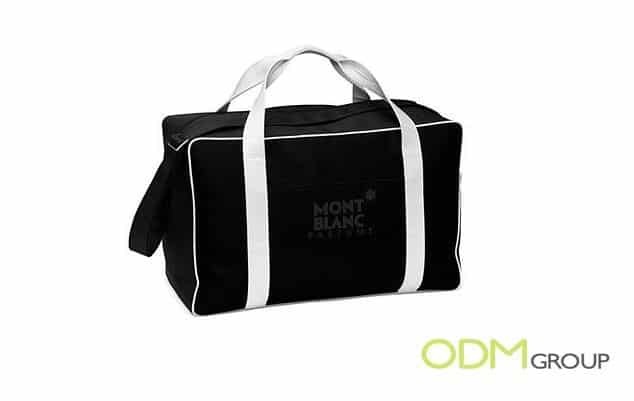 Offering bags are great promotional gifts because it is not only practical but also boost great surface area for your company to brand your own logo or message. 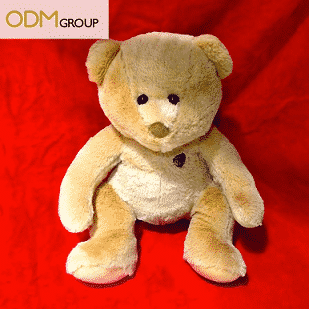 Why not offer a plush toy as a gift to your customers? It will be pretty fun if your customers have the option of adding a cute plush toy to their check out cart. This gift is perfect for any jewelry or beauty stone company that wishes to go for a softer approach to their customers. Especially with the healing stone attached to the plush, it will definitely find favor among those that collect stones or those who believe in the healing power of such stones. Check out this really cool idea you could consider giving to your customers! Why not give a cushion that bears your shop name or logo? They say you remember what you think about right before you sleep. So this is a perfect gift to be remembered by your customers when they hug it to sleep every night! One common error of most marketers is that they fail to recognize the need of customers. It is always important to have the correlation between your product range and the premium gifts you offer. That way, you can significantly increase brand recall because your customers will use the premiums along side your products and ultimately, etch your brand name in their mind. We at ODM hope that this compiled list can help your company better decide what kind of gifts to give away to your customers! If you decide to start using premium gifts to further improve the attraction point and please your customers, do feel free to approach us!